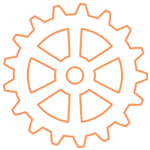 This winter, let your kids have fun with your math. 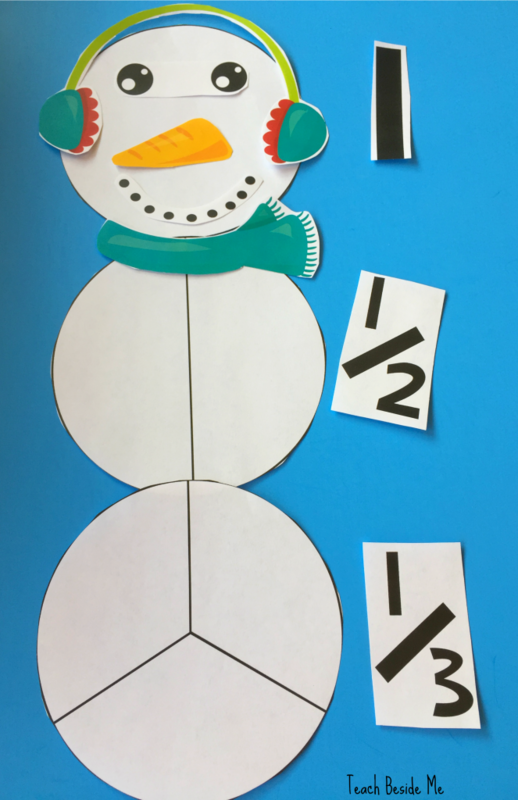 Try out this Snowman Fractions printable with your kids! 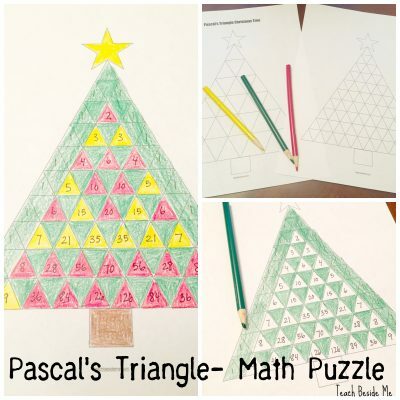 Holiday and winter math ideas can really make learning more interesting for kids. 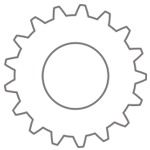 When they are learning in a hands-on way, they are more likely to understand and learn the concepts! 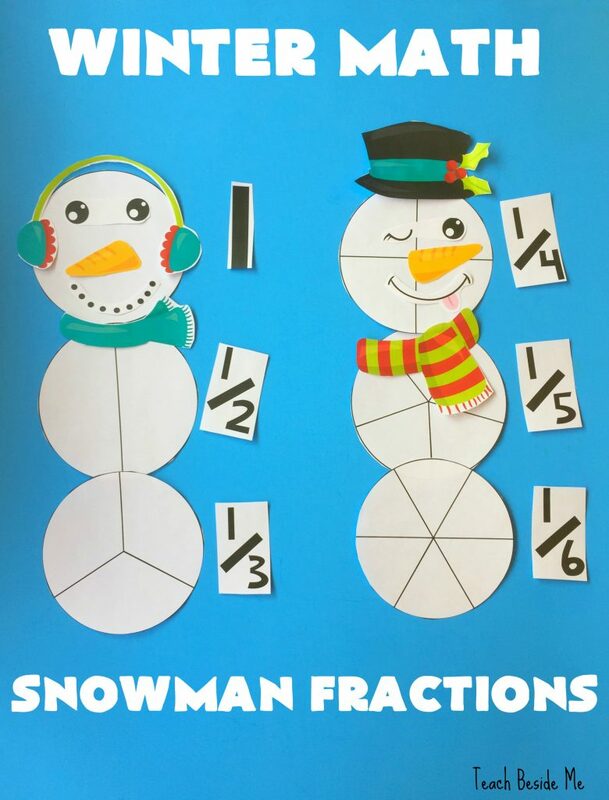 You can use this snowman fractions set to build and create snowmen while learning all about fractions. 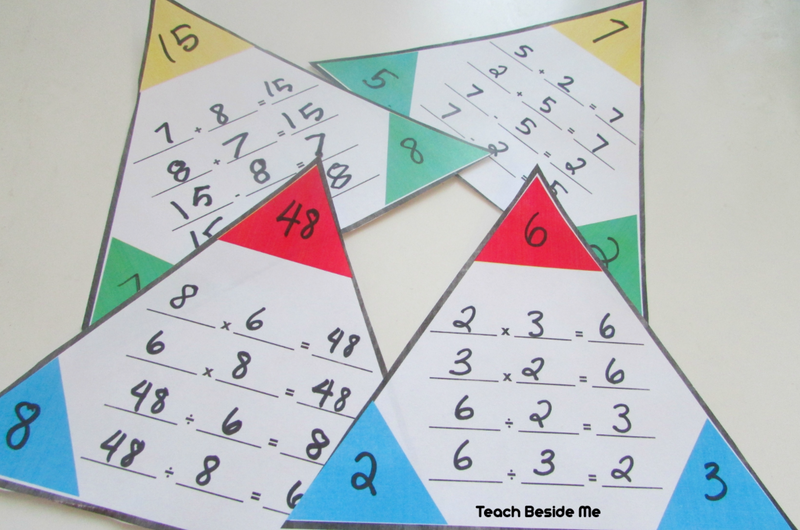 Kids will love this because they can be creative will doing math! 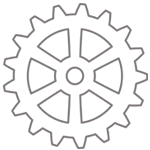 This printable set includes 10 fraction circles from one whole through one tenth. 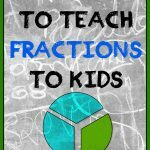 It also has fraction numbers to match up to the circle fractions. 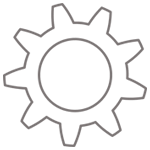 Then it includes decorations including faces, hats, scarves, carrot noses, buttons, and shoes. 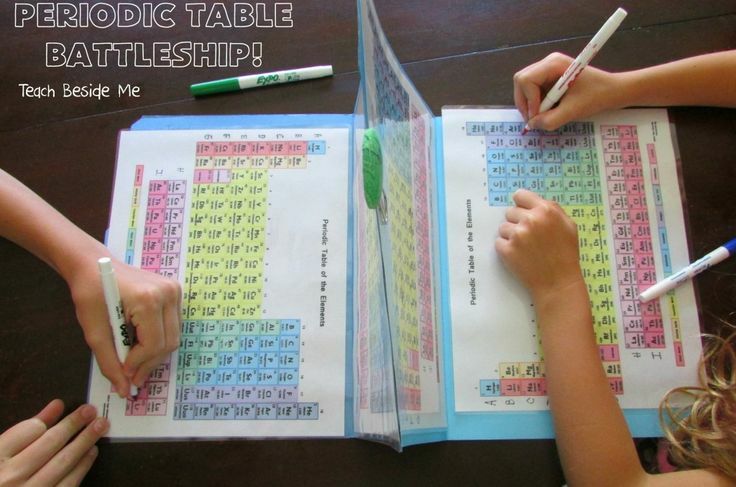 My kids thought these were really fun! 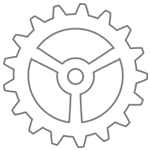 I used them with my 9-year-old and my 5-year-old. 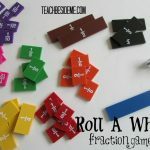 You would not think that a 5-year-old would really get fractions, but because of the many different hands-on games and activities we have done with them he is really understanding the concept well! He loved this one! They both did. 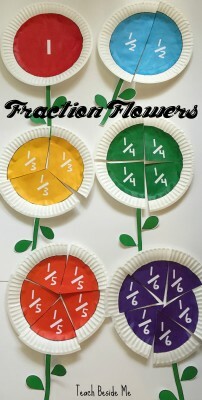 This activity is similar to my Fraction Flowers printable. Check that one out, too! 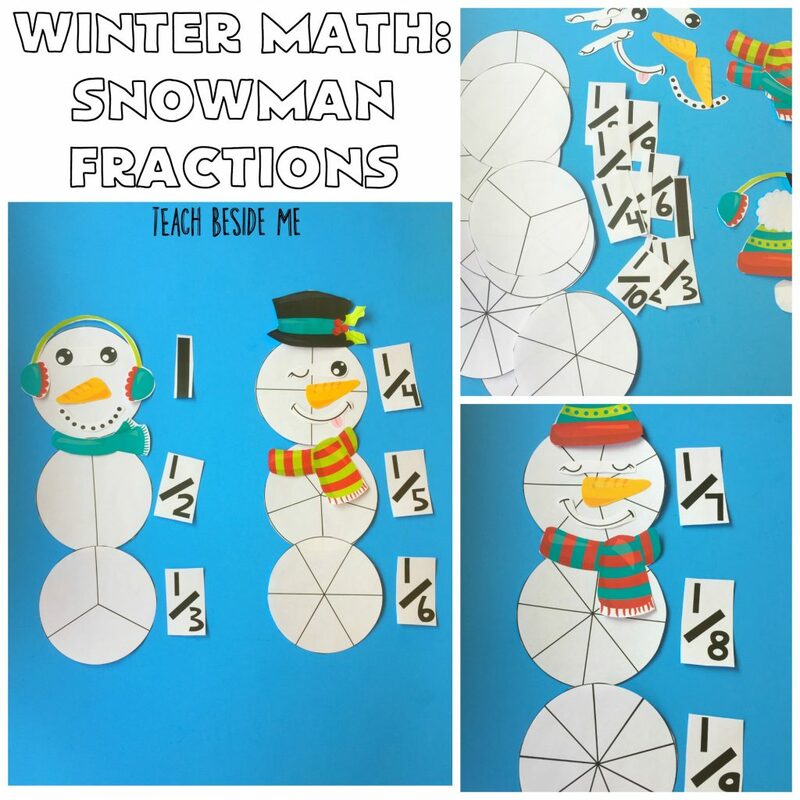 Interested in Downloading the Snowman Fractions? 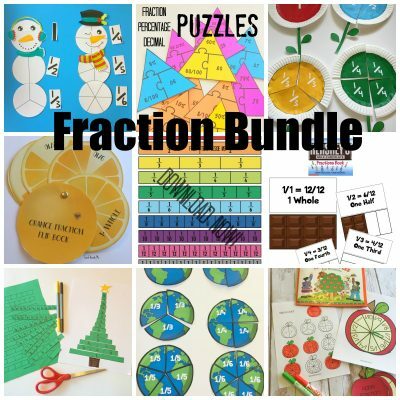 It is available in my shop as part of my fraction activities bundle! 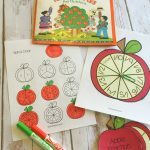 Did you know you can get access to ALL of my printables in my Membership Site? They are also all listed individually on TPT if you prefer buying that way. 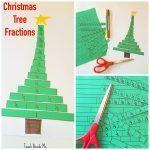 Want even more Christmas Math? Check out my Pascal’s Triangle Math printable. 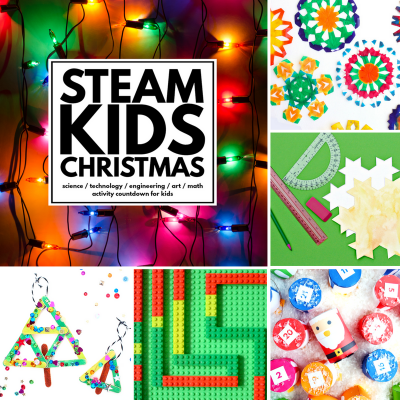 Have you heard of my STEAM Kids Christmas Book yet? 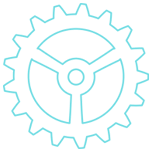 You have got to check it out!